I haven't done a show for seniors in a while and forgot how much fun they can be. In the last few years I've done over 20 shows for seniors hi rises, so yeah, I do those shows too! So, you’re a business owner and you want to show some love to your employees or clients. What’s the best way to do that? Probably by feeding them! 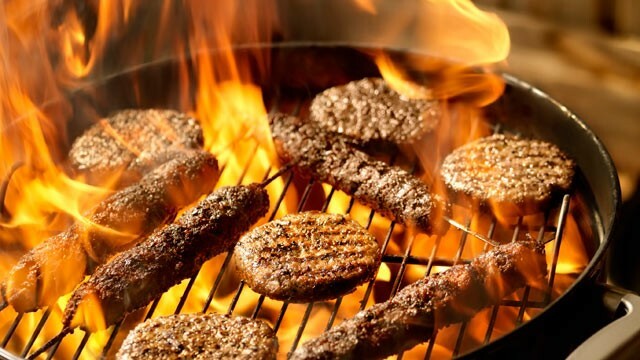 This summer you decide you’re going to treat your staff or clients to the best BBQ ever! This is going to be one to remember! It just needs something to set it apart… perhaps a live magic show!! 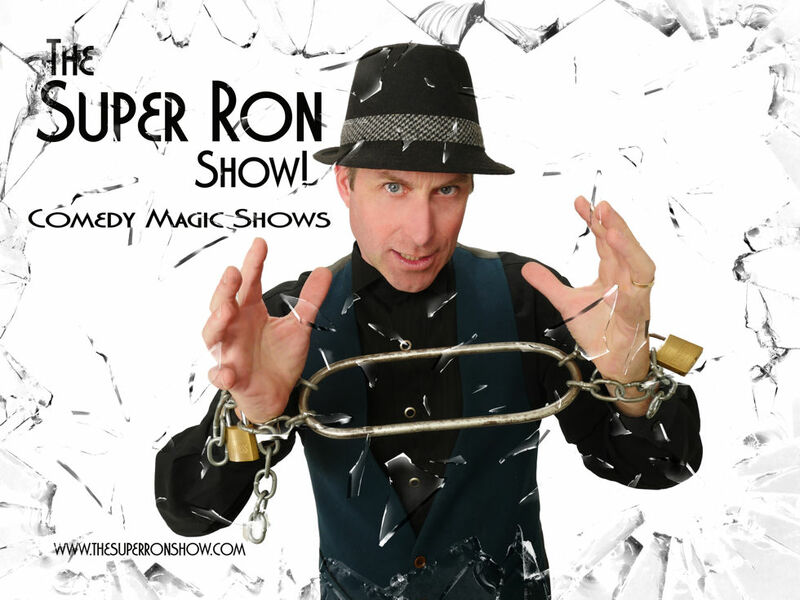 The Super Ron Show is a fun, high energy comedy magic show that gets people directly involved. Who doesn’t want to see their co-workers, friends and/or family members in the limelight being the star of the show?! A special theme or message can also be incorporated into the performance to express your gratitude and/or give recognition to particular employees or clients. The Super Ron Show offers a variety of services to accommodate a variety of budgets. Make your next staff/client event one to remember! For more thoughts on the benefits of a live show check out this blog post on my web site http://www.thesuperronshow.com/post/2017/07/05/Some-Days-You-Just-Need-A-Live-Show.aspx. Make this year’s grad party magic! 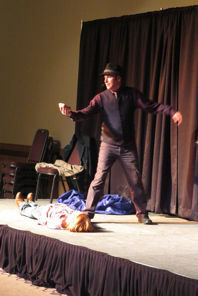 Having strolling magic combined with a short stage show at your grad is a wonderful and unique way to make lasting memories. 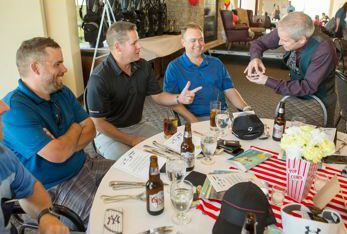 Close up magic routines get people directly engaged in the show and some routines can even be themed towards their big night. Not only does it add a festive atmosphere to an event it’s also easy to do! 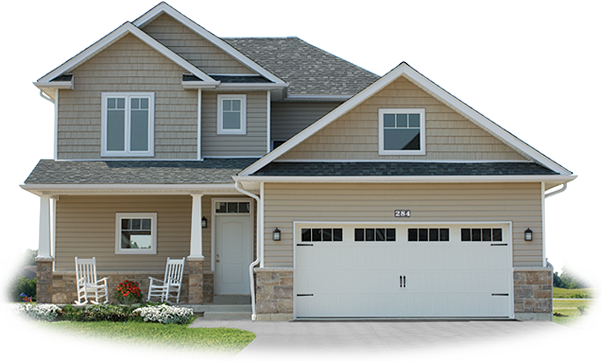 There are no special lighting or sound requirements and it takes up almost no space. It can happen during other parts of the program, so it doesn’t even have to add extra time! Graduates get to be in the limelight as volunteers and some people can get to keep special magic souvenirs. To finish off a performance I can do a short stage show that gets the entire audience involved and celebrates the grads at the same time. Make this year's grad magic with The Super Ron Show! Tis the Season to host a House Party! Planning a house party? Want to make it a memorable experience for your guests? Why not try a live show? My comedy magic show is space efficient and can appeal to all ages. 1. Allows your guests to have a shared experience. This ca be a great ice breaker! Even complete strangers can have something to talk about. 3. Make memories! There may be one or more routines that will really stand out for you and your guests. I can also add a personal touch to my show by customizing it to the theme of your event. Whether a seasonal party or other special occasion such as a birthday or anniversary, retirement, graduation or a promotion, I can include music and routines to suit the occasion. A good live show can make memories and enrich our lives. 4. Keep the children entertained! Whether you are planning a child’s birthday party or just want to keep the kids occupied so the adults can visit, Super Ron can provide a children’s magic show as well. 5. Give the host/hostess a chance to sit back and relax. Knowing that your guests are having a good time helps you to take a break and enjoy your party too! So when you plan your next house party, consider booking The Super Ron show!! I did a show in Camrose Alberta last week and we had a blast out there! I got an email from the client today that I wanted to share. 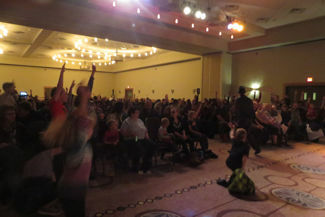 "Super Ron lived up to his name as he entertained nearly 200 enthusiasts at the Camrose Resort and Casino. His zany antics had the children and adults laughing. 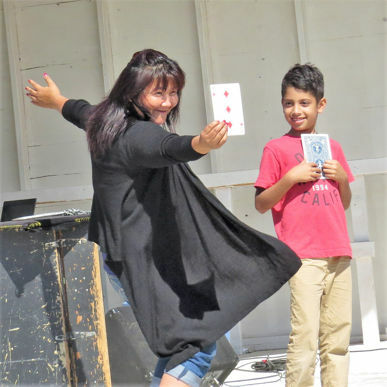 Children and adults alike were called upon to assist Super Ron on stage where he magically brought them out of their comfort zones to offer the audience a memorable performance and a good laugh. Super Ron's energy was off the charts and his performance had the audience scratching their heads in wonderment. On behalf of Camrose Boys and Girls Club... Thanks again Super Ron!" I still have openings in December! 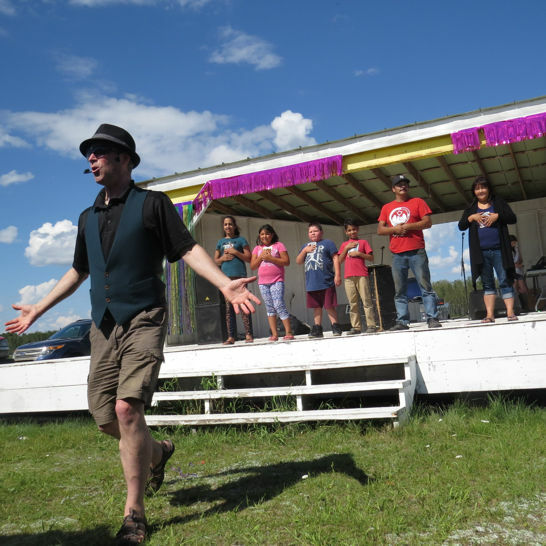 It was a beautiful day for a show at the Ahtahkakoop First Nation yesterday. Well, we are in the midst of the time of year when we like to kick back relax and enjoy the company of good friends. Or perhaps you get to host the family celebration this summer. Maybe you need to entertain clients or staff. Whatever the reason, a magic show works great at a back-yard BBQ. Due to the size of the venue these tend to be smaller and more intimate shows. I personally perform a combination of my stage and close up shows. If there are kids I’ll include one routine especially for them. If it’s a come and go type of event I perform walk around magic. If you’re planning a BBQ consider a magic show as part of your event. 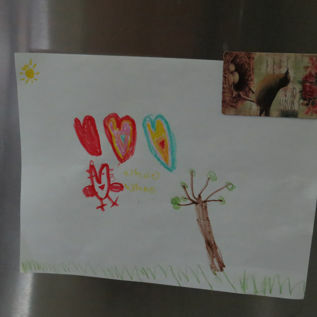 Maddy made this picture for me at a recent BBQ I performed at. I love the Food Truck Wars event. They have lots going on there. There are hot dog and pie eating contest, different shows for the family, and they even have pro wrestling! I got to meet some of the CWE performers. They were great guys! This is a picture me trying to get my hat back from Garrison Creed. I know someone who went to a staff Christmas party at a nice hotel and left early. When I asked him how it was he said it was a nice meal and he received a very nice Christmas bonus but it was boring otherwise. After a short program, they had a DJ and a lot of people started to leave at that point. What was wrong with this staff party? They needed a live show. The place he worked was part of a chain of automotive shops. People from different shops were all at that party. So, you basically had a bunch of more macho type guys who didn’t know each other. No one was going to be the first person up on the dance floor. A good live show would have really fit the bill here. People who are a little shyer can just watch the show while the bolder people can engage directly with the performer. A comedian can deal with a heckler (part of the fun of a stand-up show), an improv group can get people directly involved by getting input from the audience or a magic act can have volunteers. Who doesn’t want to see the boss up on stage? When the show is done you have a group of people who are no longer strangers, but a group of people who have all shared a common experience. Maybe now might be a better time for a DJ.